1. Chop the tuna with a sharp knife. 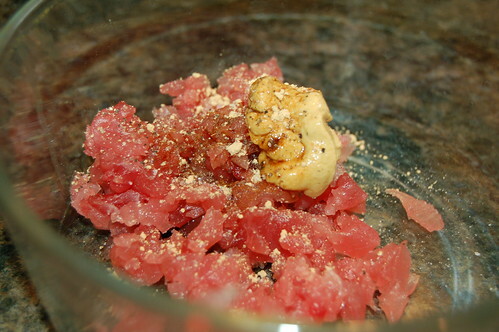 Do not use a food processor; you want the tuna chunky so it will stick together. 2. In a small bowl combine the tuna, mustard, soy sauce, garlic, salt and pepper. Mix with your hands. Form into two patties. 3. Heat the oil over medium high heat. 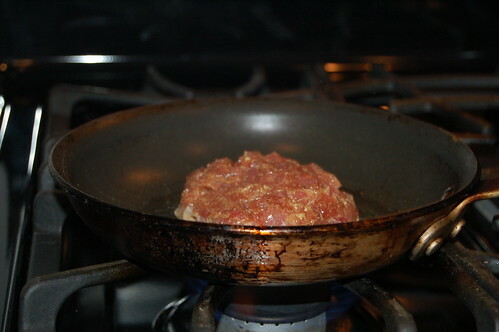 Place the patties in the pan and cook on each side for two minutes. Blot with a paper towel to remove excess oil. Add to a whole wheat bun and add red onion, lettuce, tomato and mayo. You can make an Asian aioli by whisking together mayo (vegan or regular) with a little soy sauce. 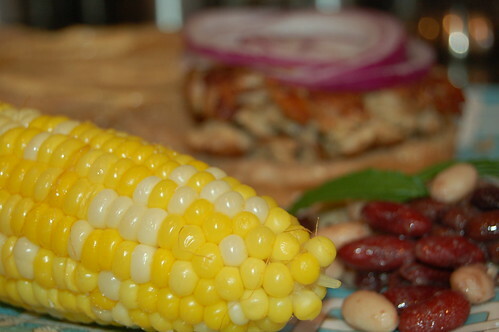 As sides I made a quick three bean salad and corn on the cob. Although I'm pretty sure the boys would enjoy this dish, they had cheeseburgers. Our kids do eat red meat, but like everything else, in moderation :) They actually love veggies and eat fish a couple times a week. Ack! 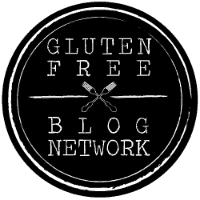 I still have to try out the recipes you put on your blog. :)! I'm so excited to be done with summer class this Friday. I think I may find one of your older recipes and give it a go! This recipe for Ahi Tuna Burgers looks so yummy; I will have to give it a whirl in my kitchen. Nice photos. Thanks for sharing.